(Part of the Visiting Speakers series). Preached by Matt Rees on January 27, 2019 (Sunday Evening).  Preached by Matt Rees on January 27, 2019 (Sunday Morning). John 2:1-12 (Part of the Visiting Speakers series). Preached by Matt Rees on May 13, 2018 (Sunday Evening). Matthew 9:35-10:8 (Part of the Visiting Speakers series). Preached by Matt Rees on May 13, 2018 (Sunday Morning).